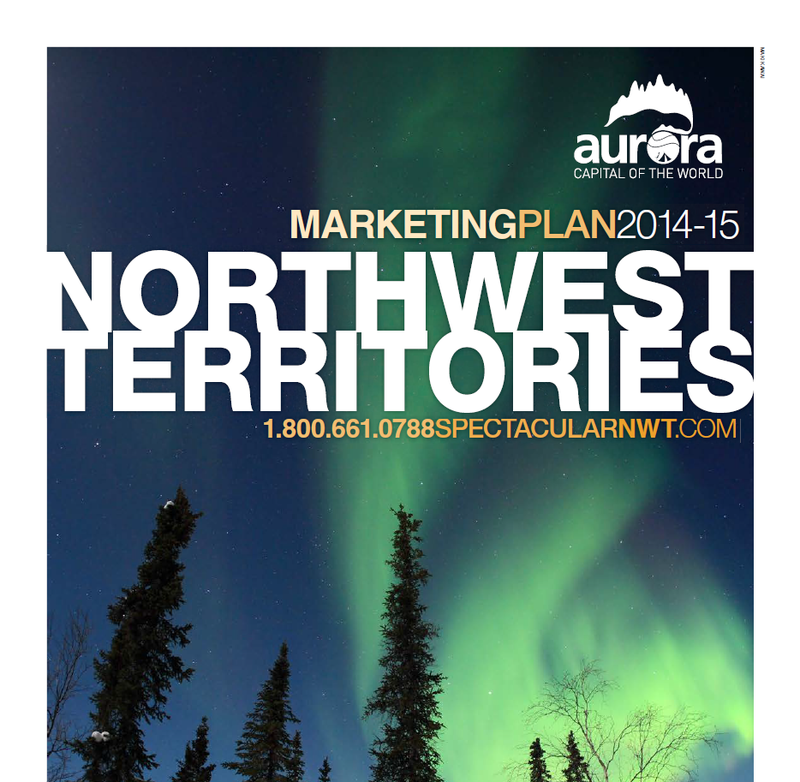 Call for Bids 2014-2015 Map - 42 x 60. 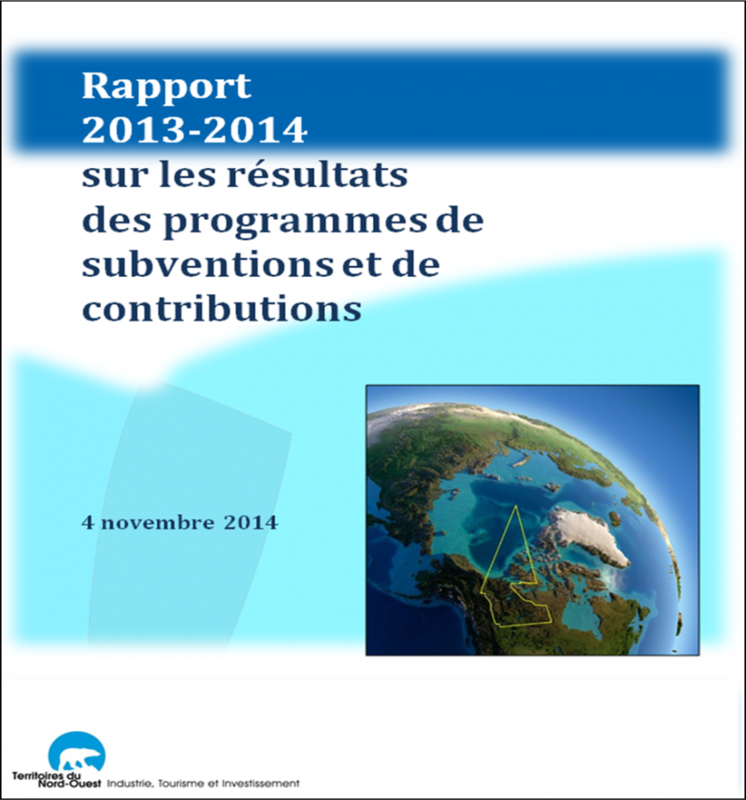 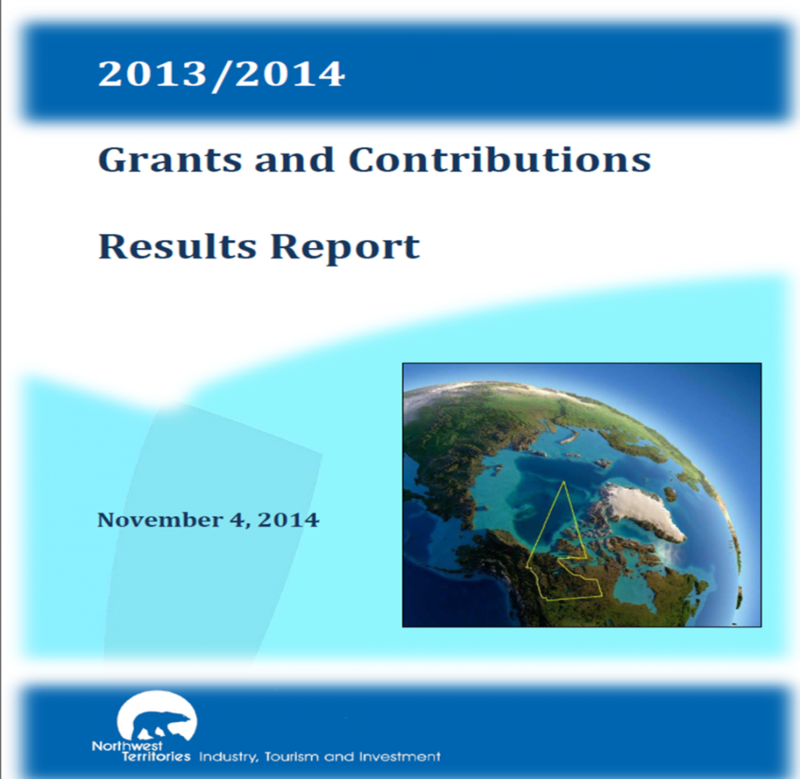 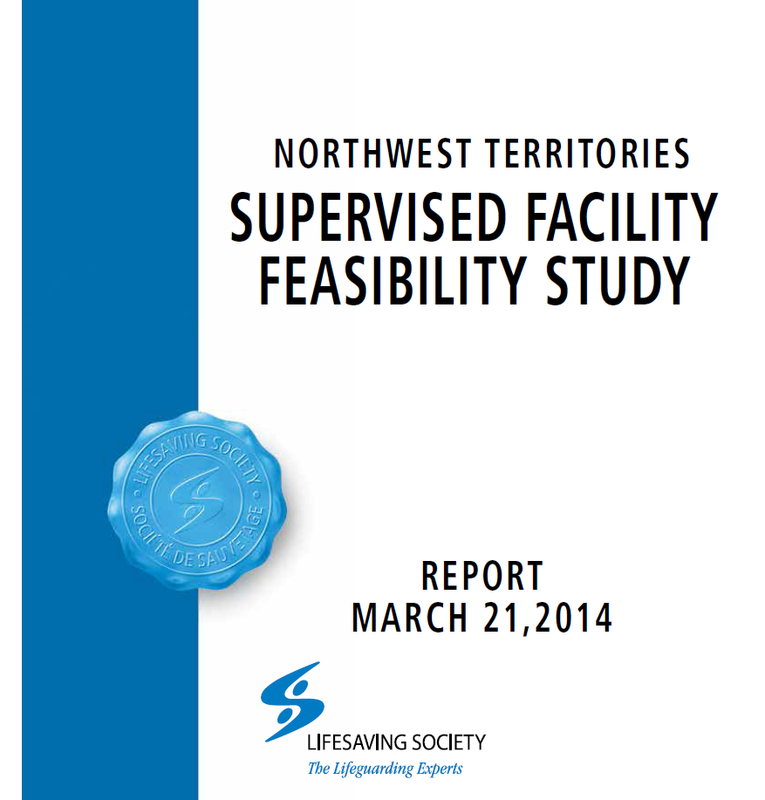 This report provides a summary of grants and contributions provided throughout the 2013/2014 fiscal year. 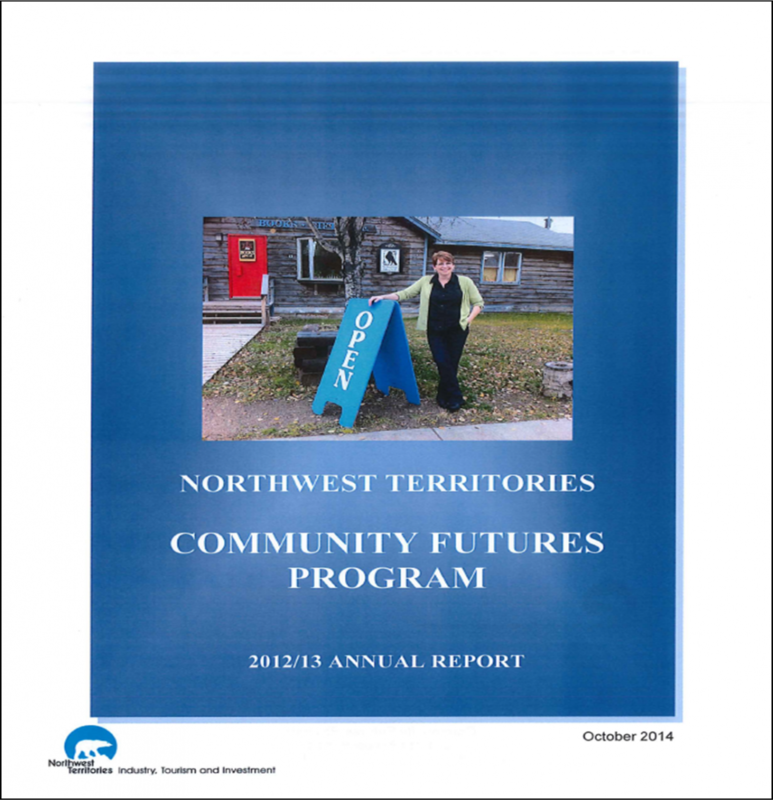 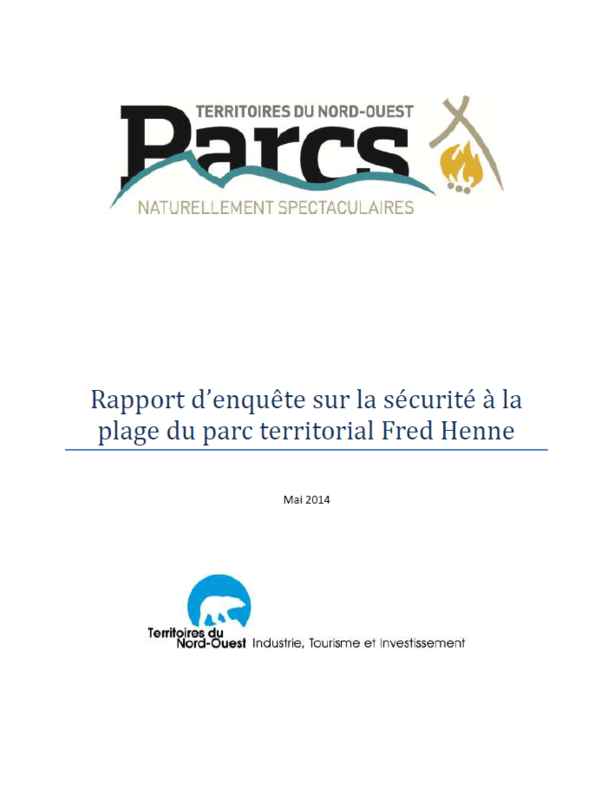 This 2012/13 Annual Report provides performance data regarding the seven Community Futures Development Corporations (CFDCs) in the Northwest Territories. 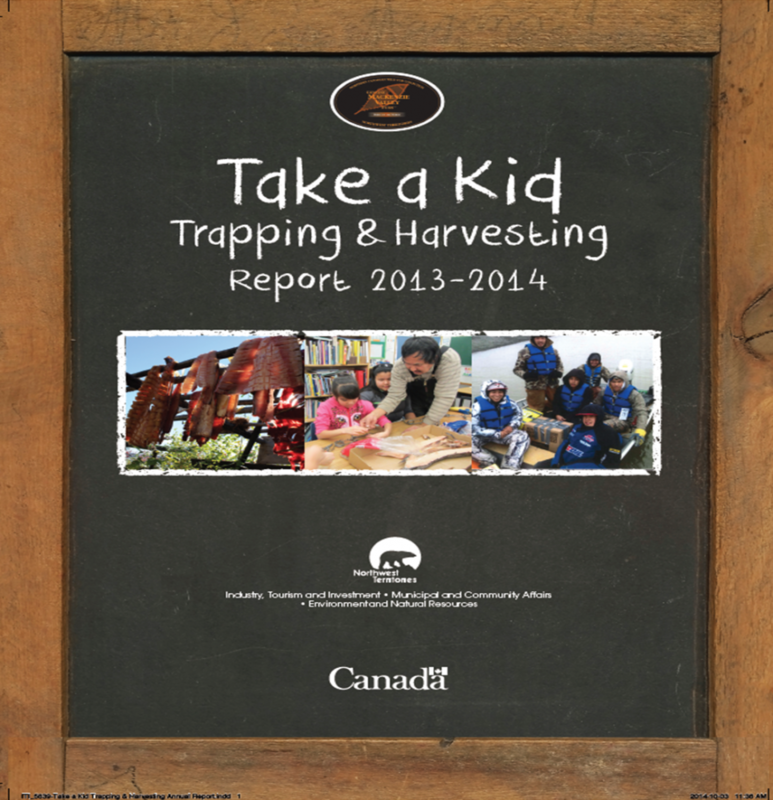 A report detailing activities under the Take a Kid Trapping and Harvesting program in 2013/2014. 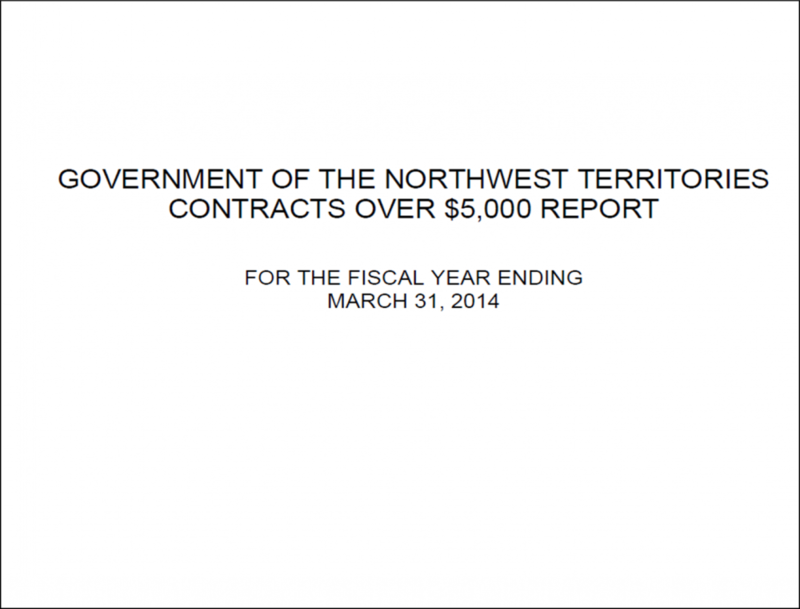 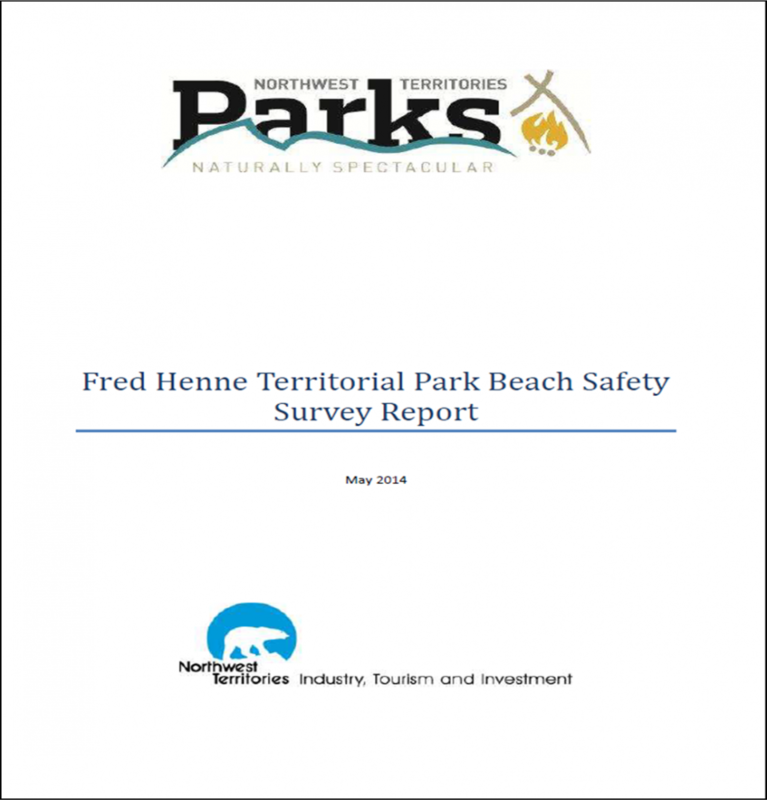 This report includes all contracts for Goods, Services and Construction in excess of $5,000 issued by the GNWT to businesses during the 2013-2014 fiscal year. 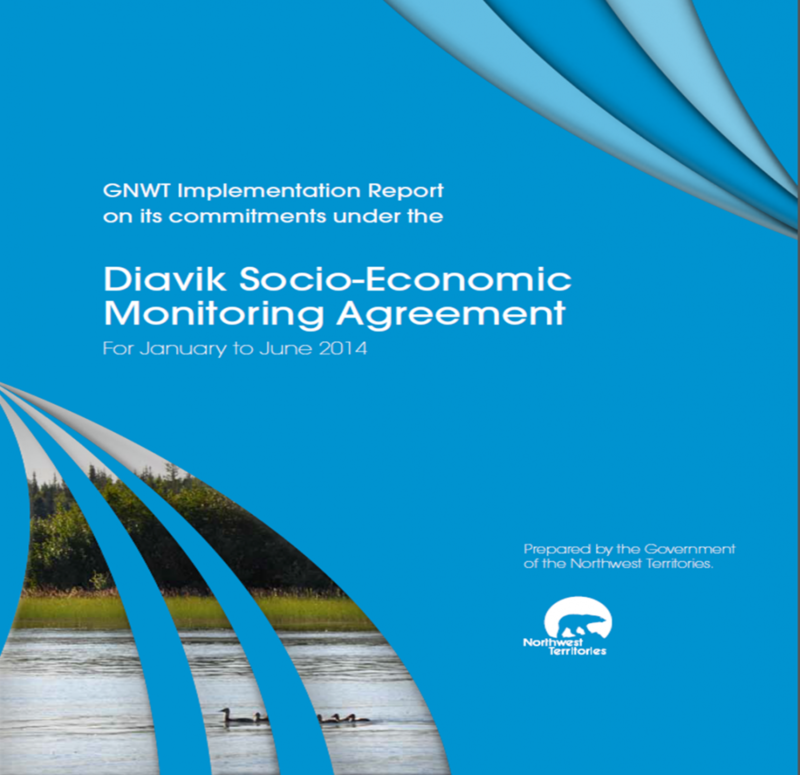 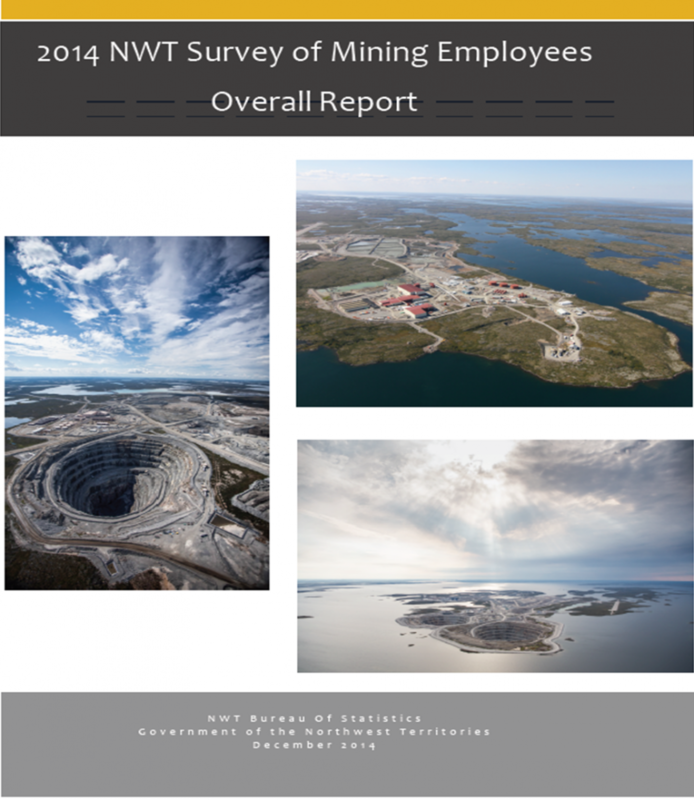 This report summarizes how the GNWT is implementing its obligations under the Socio-Economic Monitoring Agreement for Diavik mine. 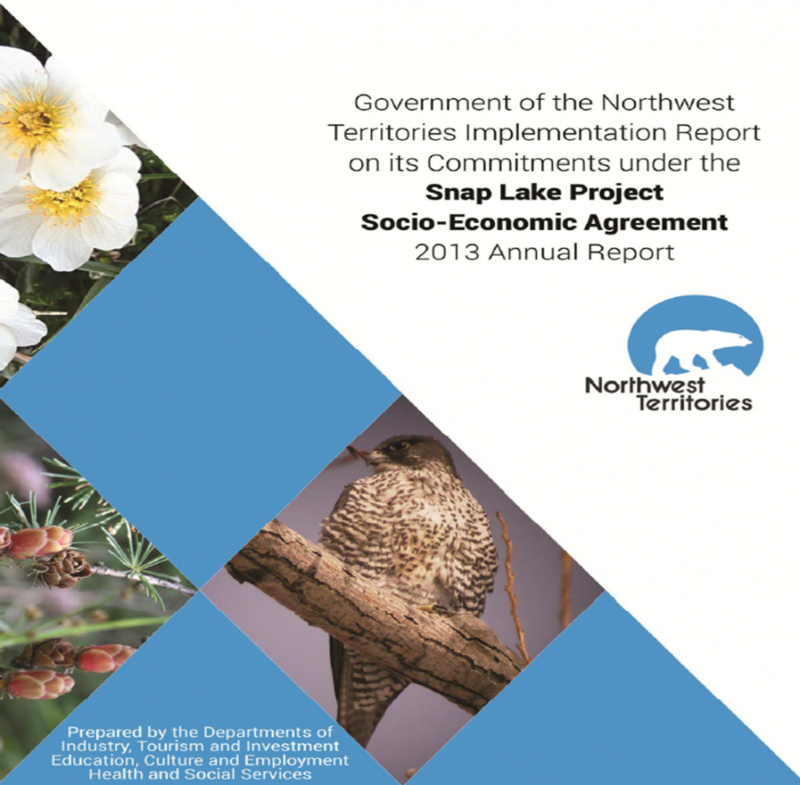 This report provides information on the status of commitments made within the Snap Lake Project Socio-Economic Agreement for 2013. 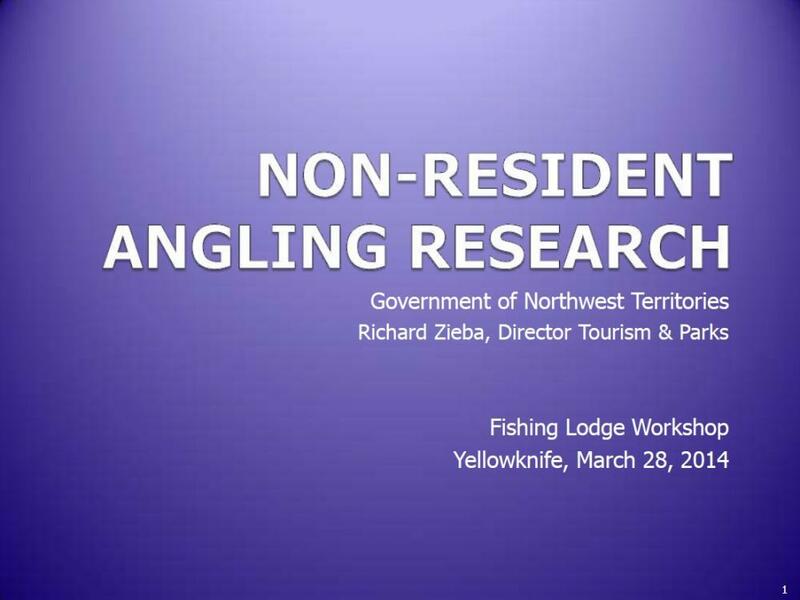 This is a presentation of research on non-resident anglers made to Northwest Territories fishing lodges during a workshop that was held in Yellowknife on March 28, 2014. 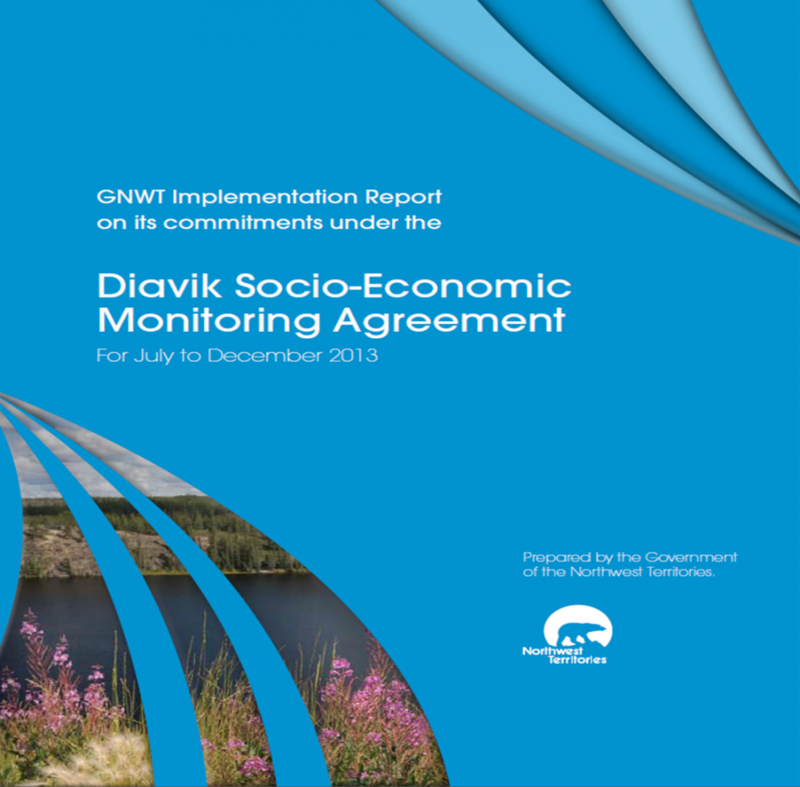 This report summarizes how the GNWT is implementing its obligations under the SEMA for the Diavik mine.